Fabio Gurgel is regarded as one of the top coaches in Brazilian Jiu Jitsu. 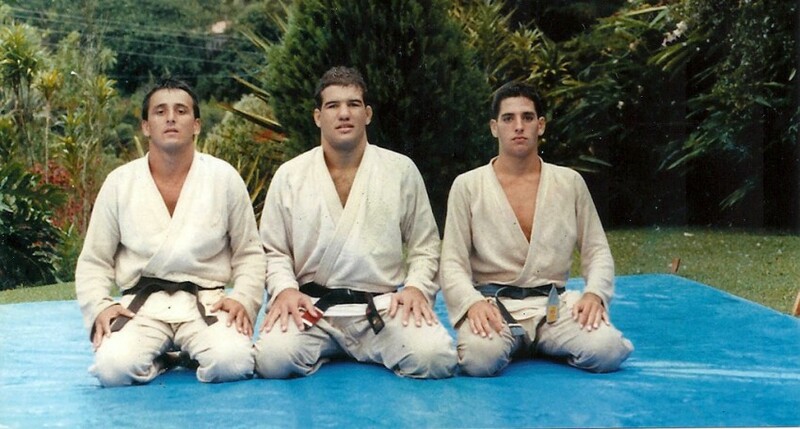 The head instructor and leader of Team Alliance at the Sao Paulo head quarters, Fabio Gurgel was also one of the best jiu jitsu competitors of his generation with many important titles to his name, such as World Champion, Brazilian National champion and European Open champion. In 2010 Fabio Gurgel put his name in the BJJ record book when he competed and won the European Open, one of the top events in the jiu jitsu calender, at the age of 40, just a few months after he celebrated his 20th year as a jiu jitsu black belt.